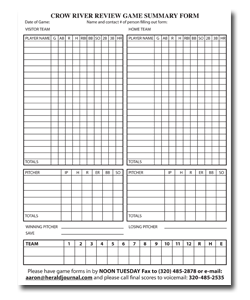 The schedule for the 2017 CRVL regular season has been posted under the schedule tab on the CRVL website. 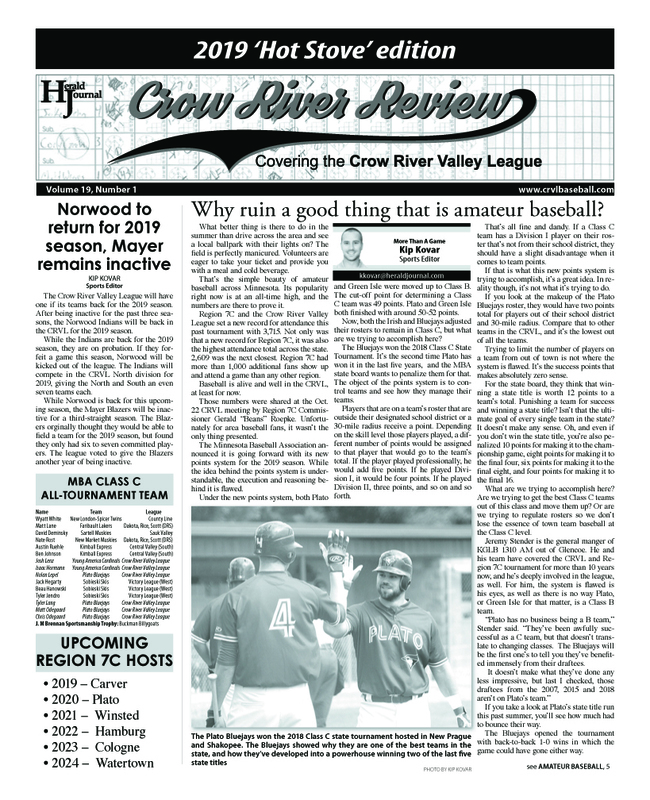 The 2017 CRVL Hot Stove edition of the Crow River Review is live and online. October 17th, 2016 Annual Meeting Minutes Pizza and Beverages were provided to the members and paid by the League.